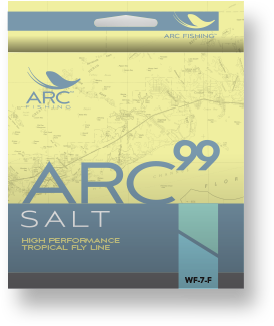 ARC 99+ Fly Line – Designed for today’s faster action fly rods, the ARC 99+ is a half line size heavier and features a more condensed taper than standard true-to-size fly lines. 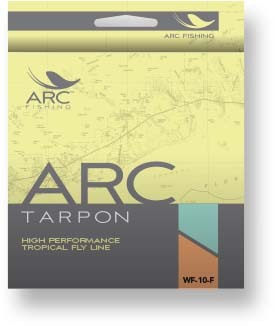 This additional weight and specialized taper design loads fast action rods easier, resulting in longer, more accurate casts. 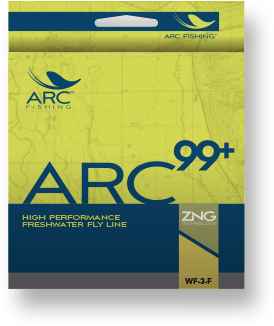 Built around our 6% low-stretch Response Core, the ARC 99+ incorporates the latest advancements in fly line design, including transition Zones, a super high floating permanent Nano PTFE coating and a low-friction, grooved line profile. 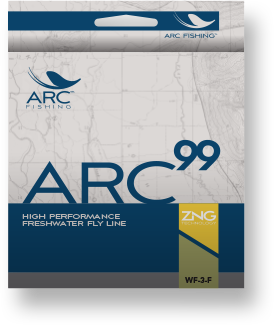 We call this ZNG Technology. 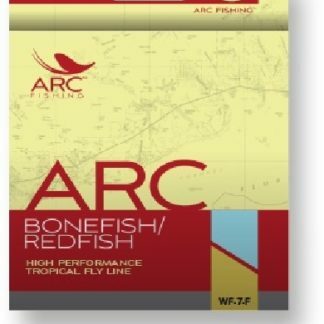 This makes the ARC 99+ one of the longest casting, highest floating and easiest mending fly lines on the market today.